Services include personal trainer workouts - a personal workout at the client's home or gym. We service the greater Seattle area. 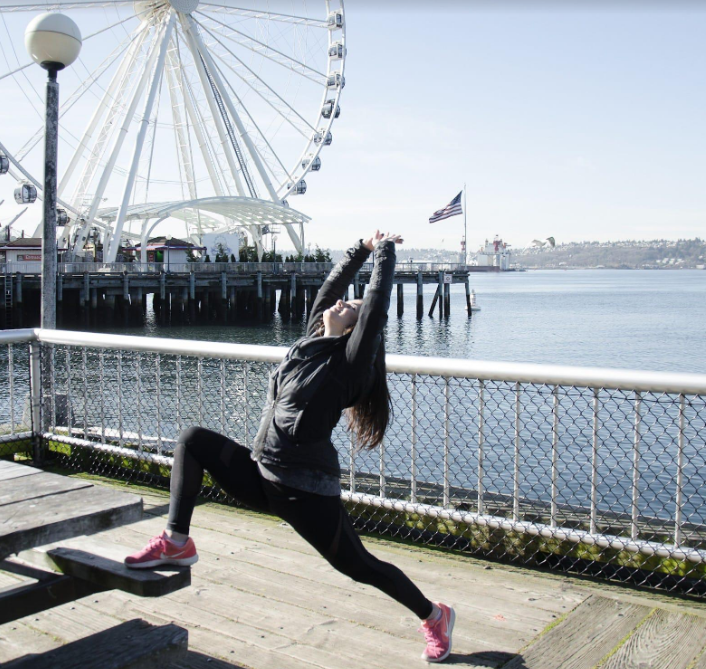 Movement melts away stress. As much as it may stress you out just to think about exercising, once you actually start working out, you'll experience less stress in every part of your life. Exercise gives you energy. After even just 30 minutes of morning workout, you will feel much more energized for the rest of the day. And when you improve your strength and stamina, it's easier to accomplish everyday tasks like carrying groceries and climbing stairs. 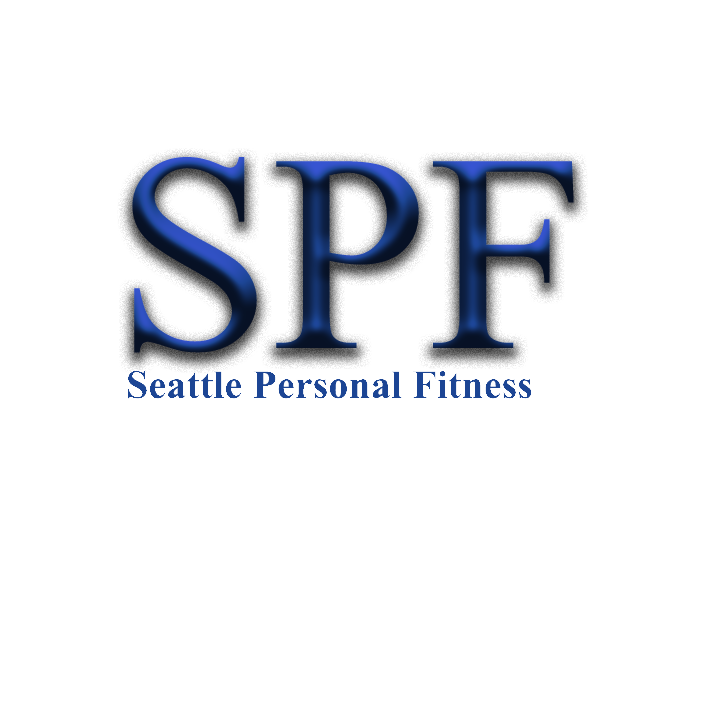 Seattle Personal Fitness helps you get your fitness back.